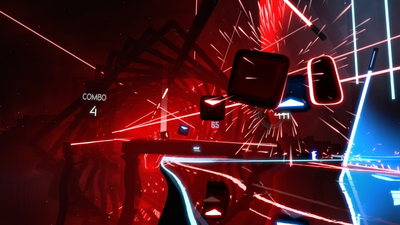 Beat Saber is a unique VR rhythm game where your goal is to slash the beats (represented by small cubes) as they are coming at you. Every beat indicates which saber you need to use and also the direction you need to match. All the music is composed to perfectly fit the hand made levels. 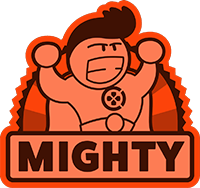 Our goal is to make players almost dance while cutting the cubes and avoiding obstacles. Each cut is strongly supported by great sound and visual effects to emphasize the rhythm. 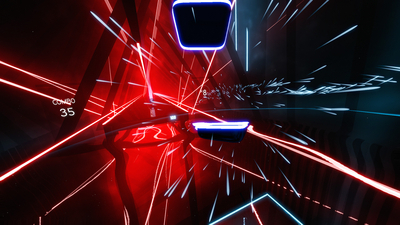 Unique gameplay with a great feel - Beat Saber combines the satisfying feeling of cutting with emergent perception of rhythm. Handcrafted levels & music - All the basic levels and music in the game will be handcrafted to emphasise the music rhythm. The results are incomparable to similar games with generated content. Game accessibility - Anyone can understand basic game principles and play the game in just a few seconds. Imaginative use of VR to make one of the best new music games of the generation, and which also manages to be the best Star Wars game never made. 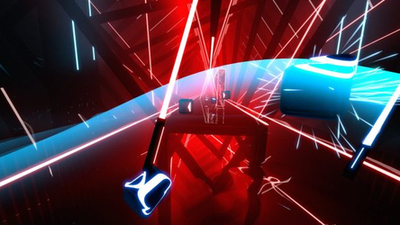 Beat Saber is an exhilarating rhythm game that makes a strong impression on PSVR with challenging levels, superb motion tracking, and well-tuned difficulties. 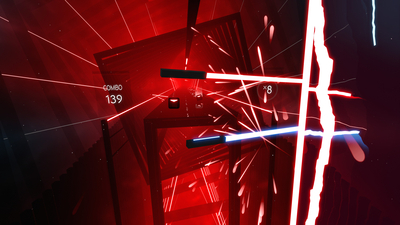 Beat Saber is a rhythm game that's both simple and fun. Unfortunately, its soundtrack is very limited at the moment. 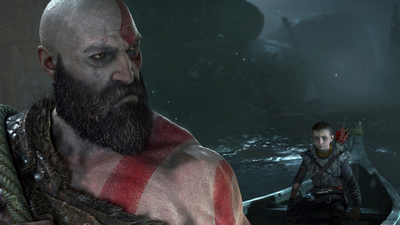 Sony's PS4 game picks up yet another Game of the Year win. 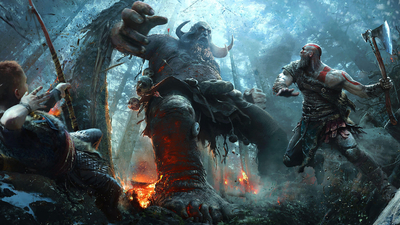 God of War has won another big award, taking game of the year honors at this year's Game Developers Conference 2019 honors. 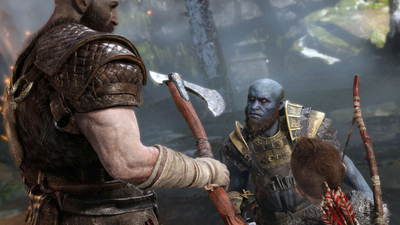 The developers have spoken and Sony Santa Monica's God of War is their winner. The upcoming wireless VR headset from Oculus just got a whole lot more attractive. The pulse-pounding virtual reality rhythm game Beat Saber is getting an update that changes its UI and adds more songs. 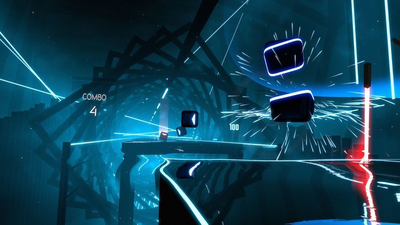 Over the past few years, virtual reality rhythm games have become incredibly popular. 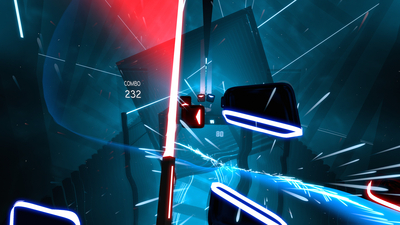 While experiences like Audica are on the horizon from acclaimed developers like Harmonix, there is one game that definitely reigns supreme called Beat Saber. PlayStation has announced Beat Saber, a PSVR game from Beat Games as part of its Countdown to E3 2018. Each level of the game will feature original music from composer Jaroslav Beck.